Seems Wargaming decided to make the Obj. 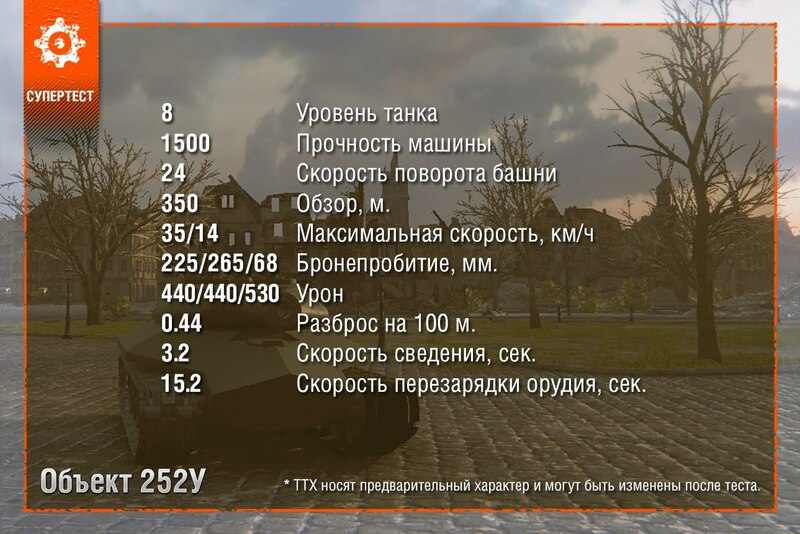 252 a bit different from the other heavy tanks already in the game and changed a few stats. There will be an armour increase in the front and other areas of the tank by 10mm, but no real values yet released.